SOUTHWEST RANCHES, Fla. — Alex Fernandez remembers when it was quite empty here: just a field and two dugouts, without seating for fans. Fernandez described it as a cow pasture. Now Alex Fernandez Field is one of the nicest youth facilities in the country. It comes equipped with batting cages, announcing booths, full clubhouses for both teams — including lockers, TVs and couches — and plenty of seats for fans and scouts alike. 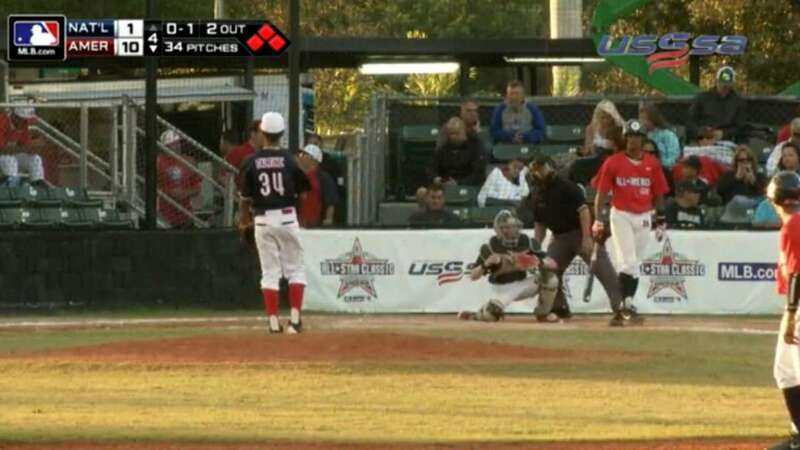 It has become a site fit to host the United States Specialty Sports Association Championships, a 25-team tournament for 13-and-under and 14-and-under age divisions. Fernandez, who pitched in parts of 10 seasons for the White Sox and Marlins, began to donate money and champion fundraising efforts to help build the stadium eight years ago, hoping to cultivate interest in youth baseball in the area. 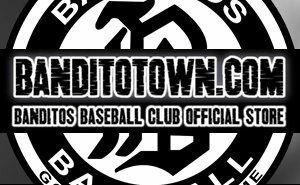 The MVP Banditos White defeated the MVP Banditos Silver, 3-1, to win the 14-and-under championship on Monday, and MVP Banditos defeated Panama, 7-4, in the 13-and-under Super NIT. 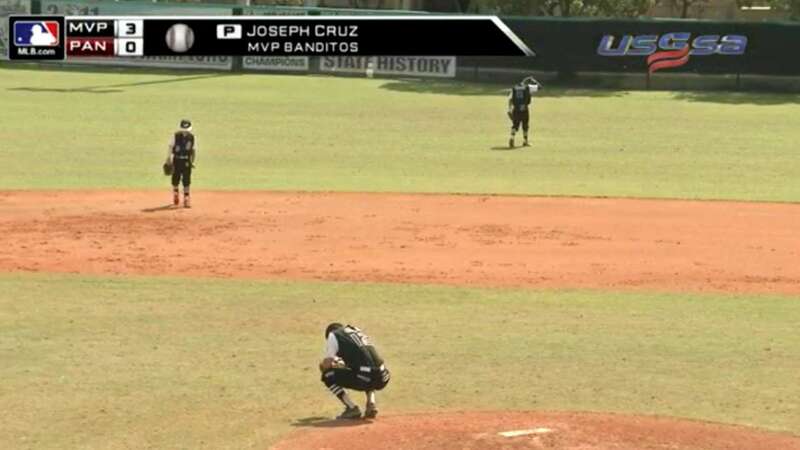 MVP Banditos’ Joseph Cruz emerged as one of the stars after pitching around some early control issues. He walked four but allowed one run on two hits in 4 2/3 innings and struck out two in 68 pitches. 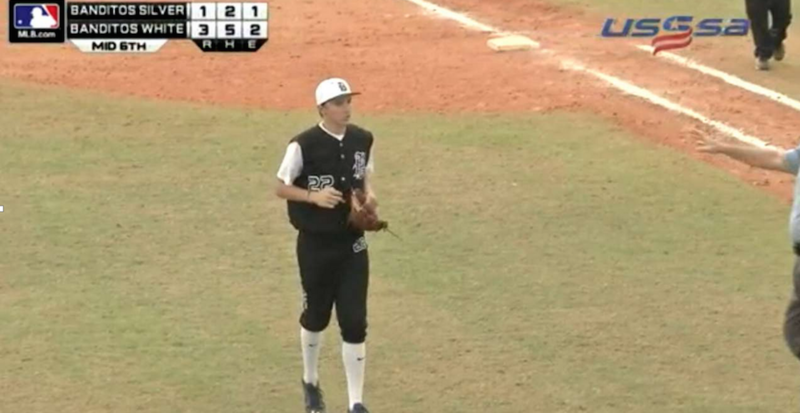 After seeing how competitive travel baseball has become and how talented some of the players were, Fernandez wanted to create an environment where kids could showcase their talent. The 13-and-under elite semifinals and final, the 14-and-under championship game and the two all-star games and home run derby were all streamed live on MLB.com on Sunday and Monday, giving the players nearly unprecedented exposure.